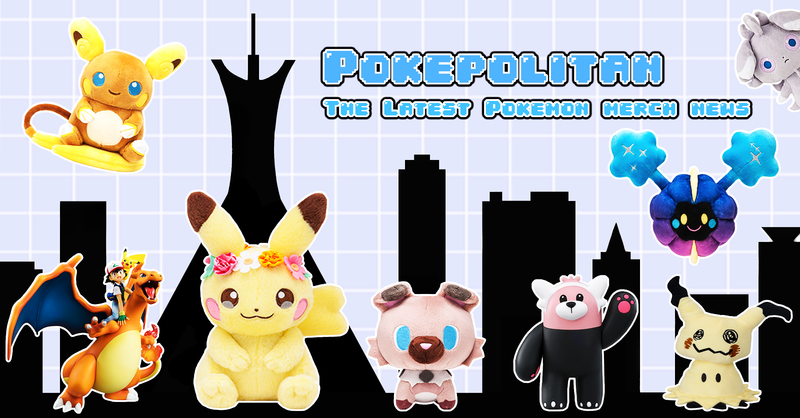 Absol sings the song of the people. 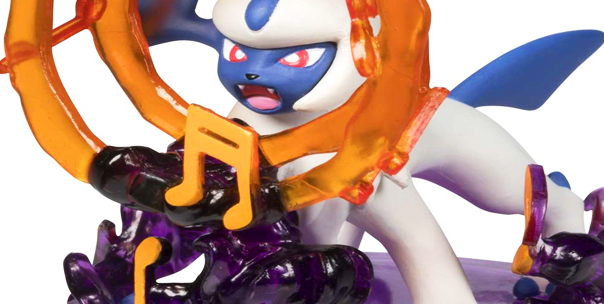 A new Absol Gallery Figure has been added to the Pokemon Center Online this week! 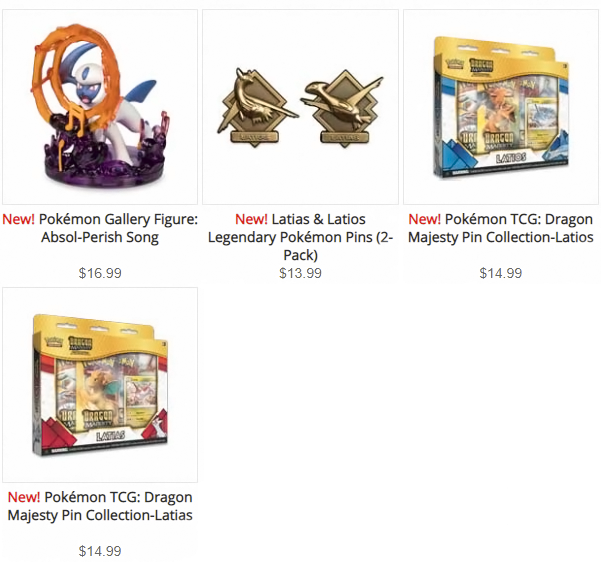 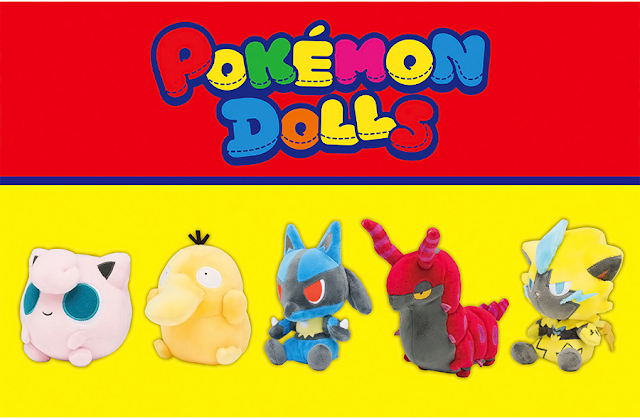 They also added a Latias and Latios pin pack and two TCG collections.